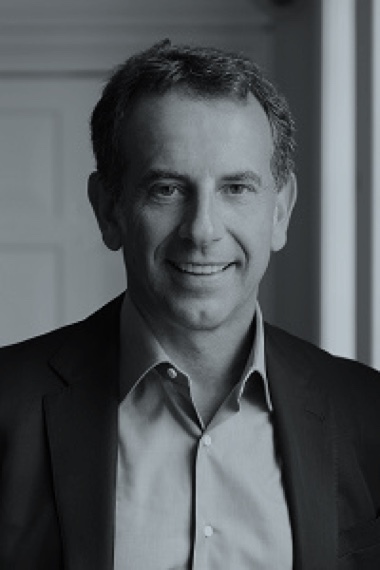 MICHAEL ZAOUI, Founding Partner | Michael Zaoui is a former Vice Chairman of Morgan Stanley’s Institutional Securities Group. He began his career at Morgan Stanley in 1986 in New York. Michael led some of the Firm’s major transactions on both sides of the Atlantic, including several high profile hostile takeovers. He moved to London in 1990 where he was promoted to Managing Director and subsequently Co-Head of European Mergers and Acquisitions, leading Morgan Stanley M&A to the top of European league tables for several years. Later, Michael became a member of the elite Strategic Engagement Group, comprised of the world’s top investment bankers in the Firm, while still chairing European Mergers and Acquisitions. He retired from the Firm in June 2008. Prior to Morgan Stanley, Michael was a management consultant with the former Mac Group in London, now part of Cap Gemini. His banking career began in 1978 with Banque Rothschild in Paris. Michael was educated in France, the UK and the US; he obtained a diploma from Institut d’Etudes Politiques de Paris, a Masters in Law from Université de Paris, a DESS doctoral degree in Law from Université Panthéon-Sorbonne, and an MBA from Harvard University. He also completed a post-graduate research program at The London School of Economics. Michael sits on select corporate boards across Europe, notably GEDI Gruppo Editoriale S.p.A., owner of Italy’s newspapers, La Repubblica and La Stampa. Michael is actively involved with his alma mater, Harvard University, serving as a member of the Harvard Business School Board of Dean’s Advisors and of the Belfer International Council at the Kennedy School of Government. He was the founding Chairman of the HBS European Council. With a broad interest in the arts, Michael is a Governor of the Southbank Centre, which includes the Royal Festival Hall, the Queen Elizabeth Hall and the Hayward Gallery. 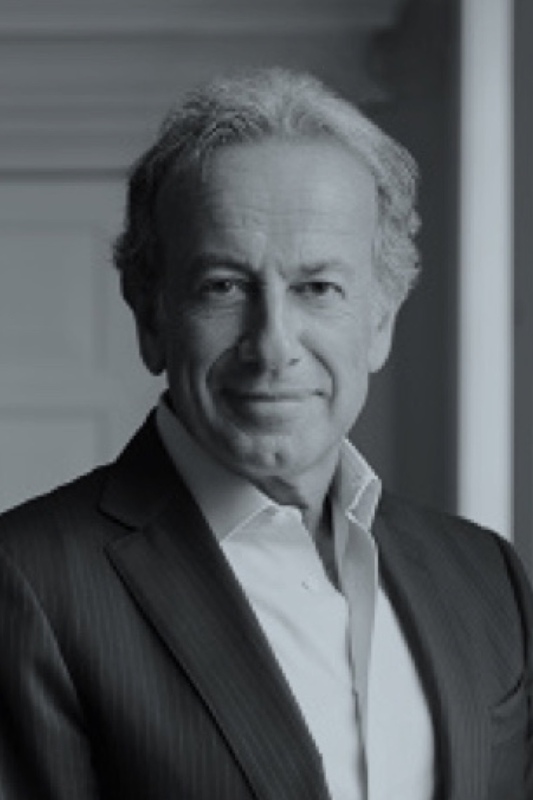 YOEL ZAOUI, Founding Partner | Yoel Zaoui is the former Co-Head of Global Mergers and Acquisitions at Goldman Sachs. He began his career at Goldman Sachs in 1988 in the Mergers and Acquisitions department in New York. He moved to London in 1989, and, over a 24-year career at the Firm, was responsible for some of Europe’s largest and more complicated corporate transactions in a period of unprecedented growth. Yoel was one of the Firm’s pioneers in its expansion and leadership in Investment Banking in Europe. He became a Partner in 1998 and successively held the positions of Co-Head and Head of European Mergers and Acquisitions, and Co-Head and Head of European Investment Banking. Yoel was the first European investment banker to have joined the Firm’s select Management Committee, a position he held from 2008 until his retirement from the Firm in May 2012. Prior to Goldman Sachs, Yoel worked for three years at Arthur Andersen in Paris. 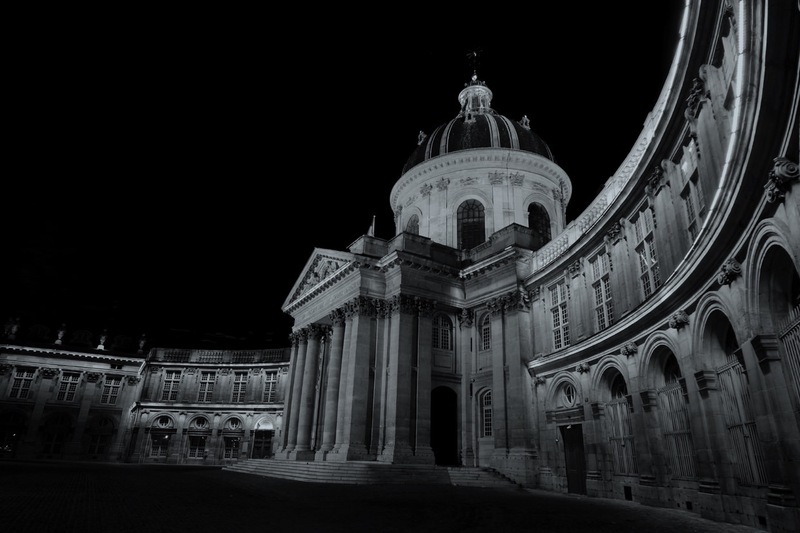 Yoel was educated in France and the US; he obtained a diploma from the Ecole des Hautes Etudes Commerciales in Paris, a DEA doctoral degree in Finance from Universite Paris-Dauphine and an MBA from Stanford University. Yoel continues to be actively involved with his alma mater, serving as a member of the HEC Fondation Board of Directors and of the Cercle des Grands Donateurs de la Fondation HEC.